Thai Sekisui Foam products such as Thermobreak® and Softlon® products are ideal for and extensively used in thermal break applications. 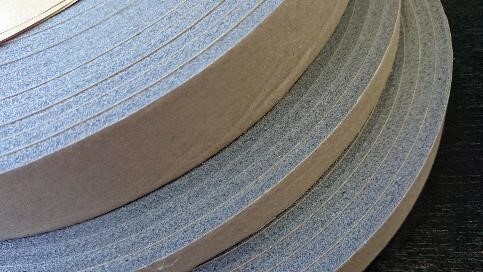 Supplied in rolls, sheets or strips to meet thermal break requirements, the products provide durable solutions. Thai Sekisui Foam products are fast and efficient to install and totally reliable.